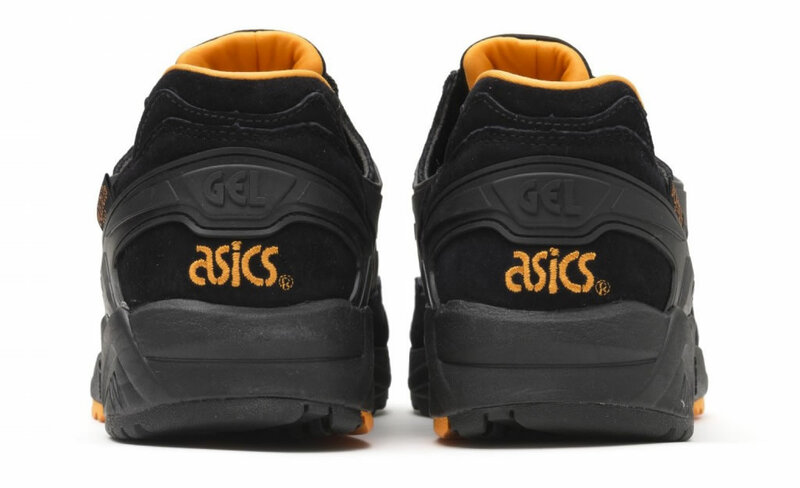 Let’s have a look at a brand new collaboration between Asics and Porter, shall we? 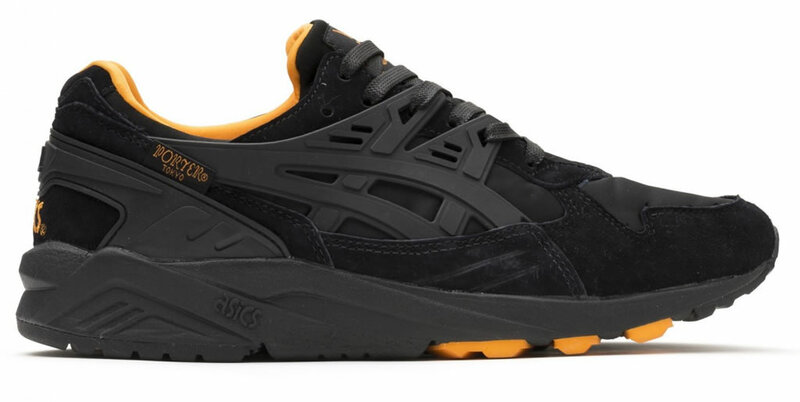 The two brands have joined up and created an awesome new version of the GEL Kayano Trainer, which now boasts a stealth black colorway with eye-catching orange touches. The shoe was obviously inspired by the Japanese luggage brand’s Tanker collection, which stands out thanks to its renowned MA-1 bomber jacket. 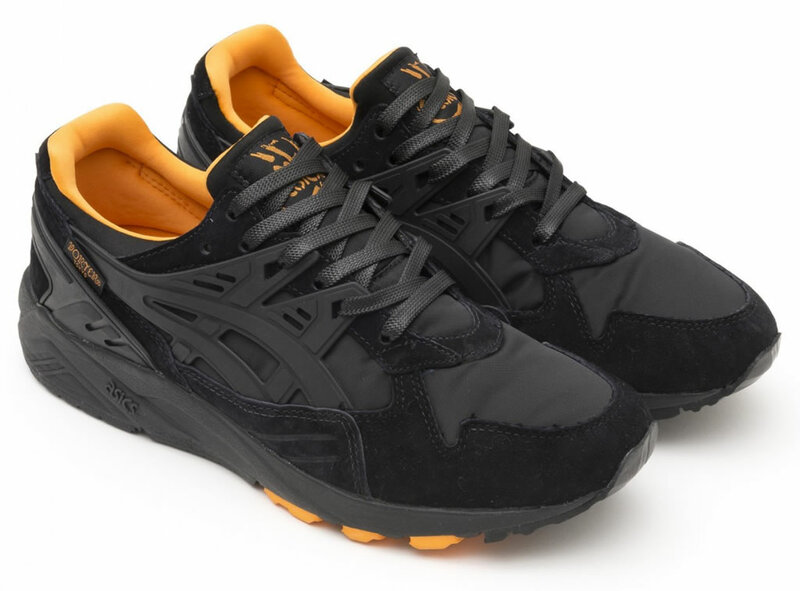 The shoe borrowed a few design cues from said jacket, such as shiny nylon uppers with heavy metal zippers and bright orange lining. Subscribe for access to exclusive content. Check Out This Perfect Under Armour Gym Outfit For Men!